Started in 2001, we've been providing high quality sheepskin products and souvenirs to the community. Australia Sheepskins and Souvenirs is a family-owned business based in Melbourne, Australia. Started in Melbourne with our first shop in Coburg, we have been providing high quality ugg boots, sheepskin products and souvenirs to the community for over a decade. 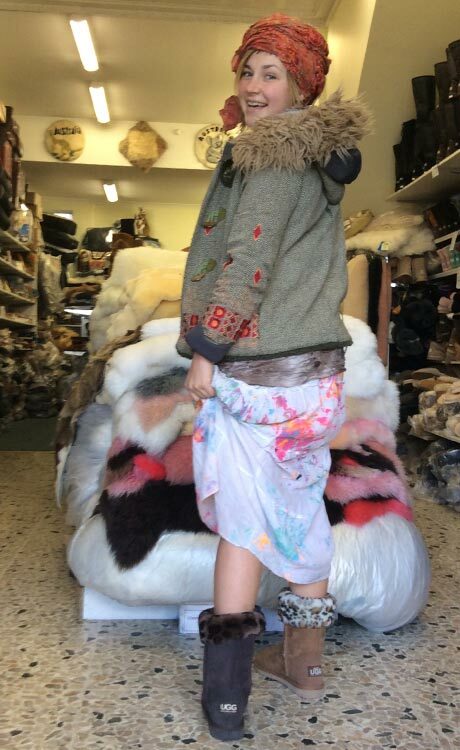 Over this time, we have gained knowledge in all things sheepskins and souvenirs related. We aim to pass on this knowledge by helping you choose the items that are best suited to your needs, whether it be helping you choose from over dozen types of sheepskin rugs or from our range of ugg boots. We stock a variety of products at our factory-direct retail stores. Some of the products we sell include sheepskin footwear and apparel, alpaca rugs and kangaroo skins, car seat covers, wool quilts, toys, boomerangs and specialty souvenirs. In addition. 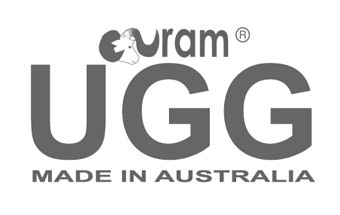 we're the proud manufacturers of Euram Australia and Ugg Boots Galore products! All these products are available at a fraction of normal retail cost because we're a factory-direct store. We invite you to browse our website. If you would like to speak to us in person, feel free to visit one of our shops or contact us. We're more than happy to help! 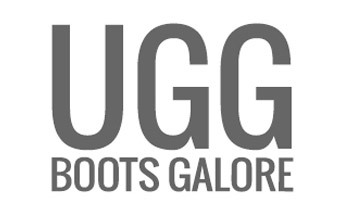 We stock over a dozen brands of sheepskin ugg boots at our stores. We have a variety of classic and new season styles in an array of colours. We're also a manufacturer, proudly hand-making our ugg boots at our factory in Australia. 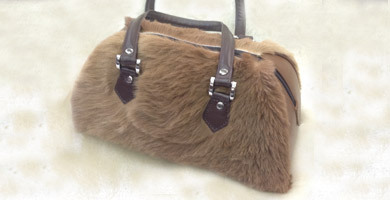 We have a range of sheepskin clothing at Australia Sheepskins and Souvenirs. From sheepskin gloves and mittens to jackets and vests, we've got you covered! We also stock long wool rugs, sheepskin car seat covers, apparel and more! At our factory-direct stores, we provide a large variety of Australian souvenirs as well. 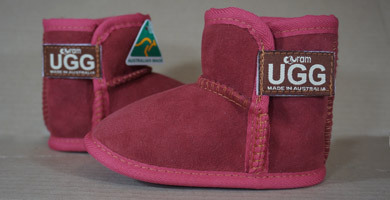 Euram Ugg boots are handcrafted in Australia. 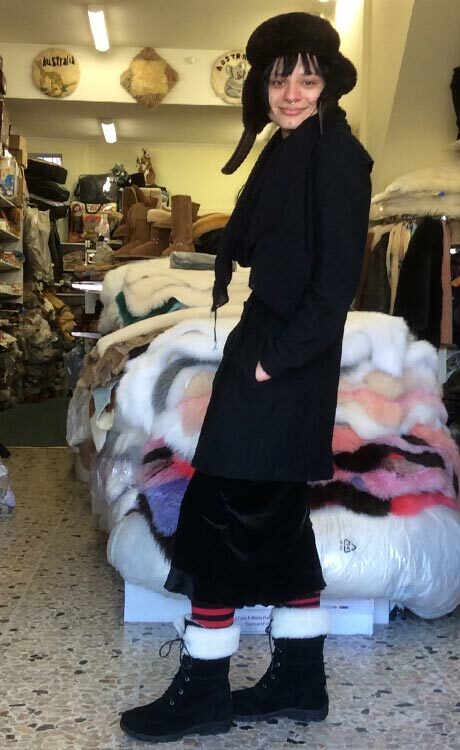 We manufacture these boots with only high quality sheepskin. Our unique construction also ensures an optimal fitting. 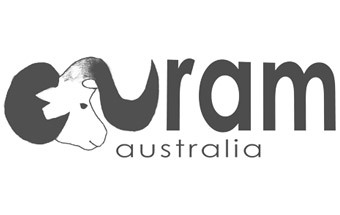 Aside from Euram Ugg, Euram Australia's other product lines include Euram Apparel and Euram Accessories. Euram's motto is that they're all about ewe (pun intended)! Enjoying the warmth of Australian sheepskin.